way of promoting your business. 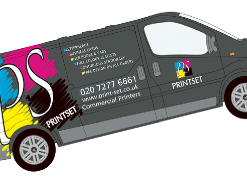 Your company vehicle graphics should create a unique statement and a window to showcase your business, whilst out on the road. Print-set hold a huge range of materials from reflective vinyl, metallic and bold colours to make sure your company logos are seen throughout the day and night time as well. 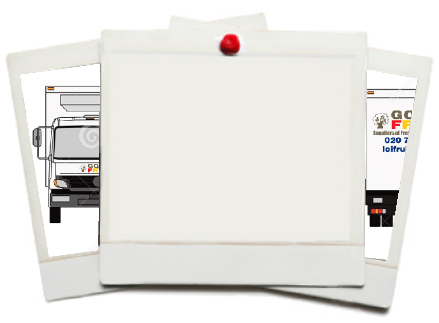 At Print-set we use only the latest technology and work with photos to create complex company logos, which we ensure will be applied to your vehicle quickly, and most importantly, effectively.